Tough to find, very healthy running Crystal White 2004 Lexus IS300 with 175K on the 3.0 liter 2JZ inline six cylinder mated to an automatic transmission, rear wheel drive. 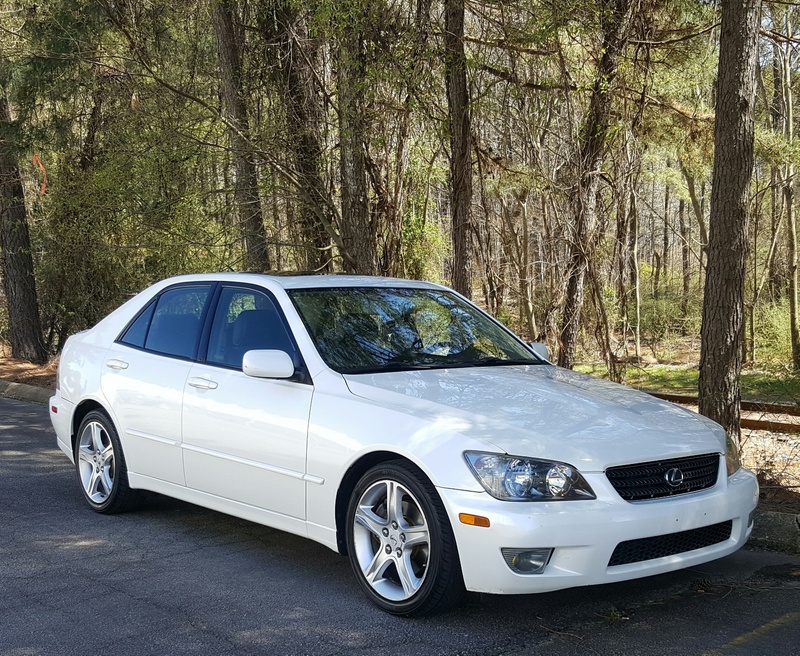 This is a two owner vehicle optioned with: keyless entry/alarm, traction/stability control, power memory seats, steering wheel shift controls, 6 disc cd changer, cruise, power sunroof, power windows, power mirrors, power locks, etc. 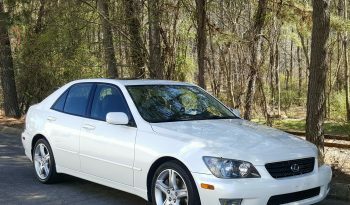 Clean title, two owner accident free Carfax and a fresh NC state inspection. This vehicle has spent the majority of its life in the state of Florida. Recent routine maintenance includes a timing belt/water pump service at 174K, nearly new matching Yokohama tires on all four corners and new front brakes. Feel free to contact us with any further questions or concerns. Thanks for your time!